1. 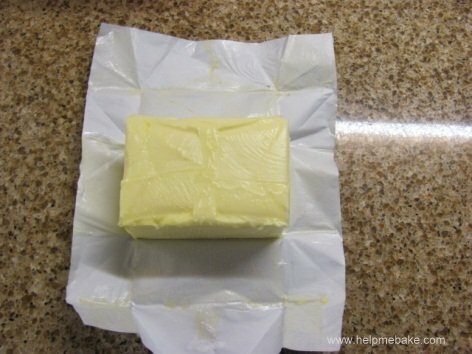 Take your room temperature butter, chop it into squares and place in a mixing bowl. 2. 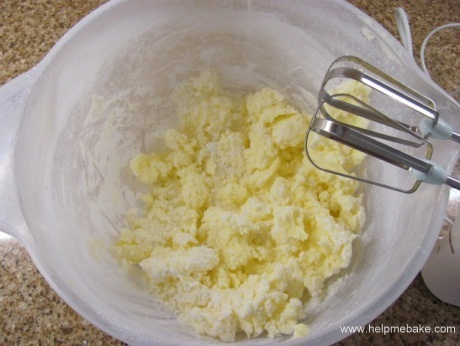 Then whisk with an electric whisk until fluffy. 3. 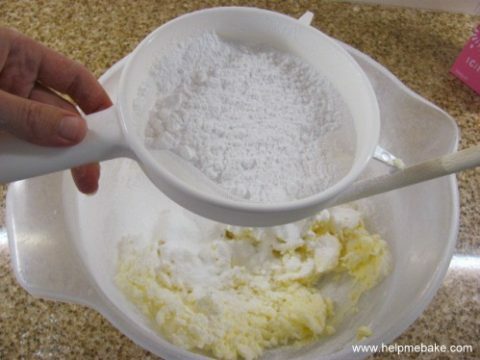 Next sieve the icing sugar into the bowl in stages, add the extract and combine mixture together using a wooden spoon. 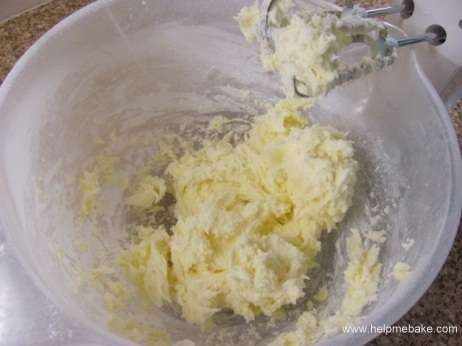 You can use your hand mixer to help blend together quicker however you may end up looking like a ghost hence the reason I use the wooden spoon first and the mixer afterwards. 4. 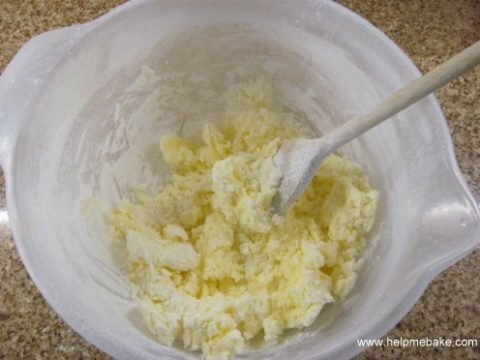 Do this until all the icing sugar has been absorbed, if the mixture appears a little stiff or dry add teaspoons of milk or water one at at time and mix in, it should soften the mixture and make it bind together easier. 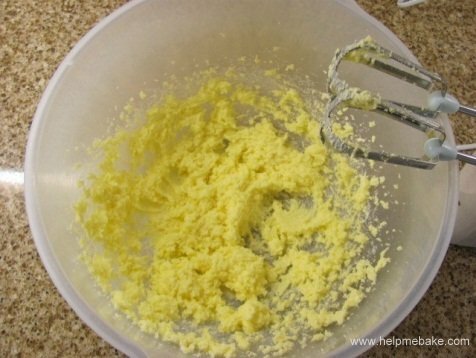 Once fully combined blast with an electric whisk until light and fluffy. 5. 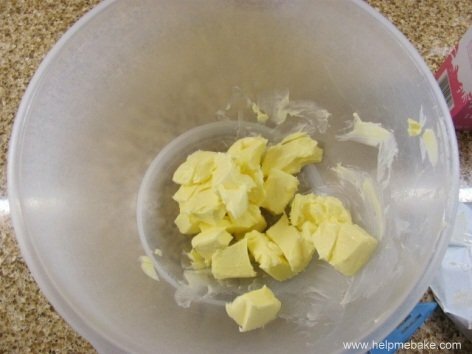 Taste to make sure it’s ok if it tastes a little powdery continue to mix a little longer. It can be used for piping cupcakes or filling the middle and external of a sponge cake. Tip: It can also be dyed a different colour by adding concentrated food dye to it. PrevPrevWhat can icing sugar be used for? NextNextWhat is Icing, Sugarpaste, Fondant, Regal Ice or Decor Ice?